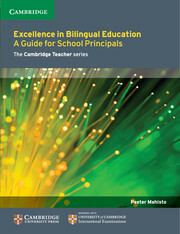 CLIL in Context: Practical Guidance for Educators is a comprehensive, practical guide to CLIL in different educational contexts. 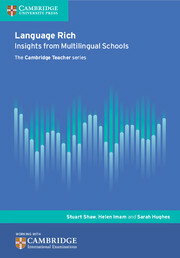 The authors provide tips on how to implement CLIL for majority language students in dual language programs in state or international schools (often called Immersion), for minority and indigenous language students who are learning through a second language and need additional support to learn language and academic content at the same time, and for students learning an additional language in foreign language contexts. 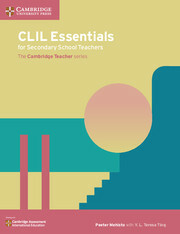 The authors of CLIL in Context: Practical Guidance for Educators provide comprehensive advice on all aspects of CLIL – from setting up a new program and getting support from the community to planning and delivering instruction, and assessing instruction and student outcomes. 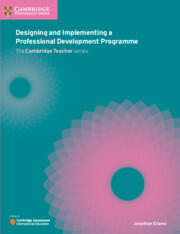 They provide plenty of real life examples and useful tools for working with the community, planning instruction, selecting materials and assessing student learning. 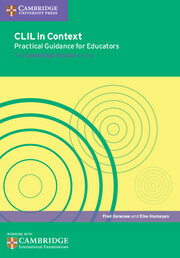 Their guidance is backed up by research notes that provide empirical evidence for their suggestions. 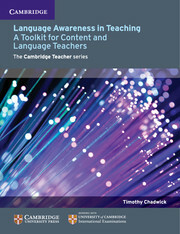 All of this is supported by commentaries from educators and students around the world who have adopted a CLIL approach.